BATAVIA, OH (January 2, 2018) – Sunoco Race Fuels – an industry powerhouse manufacturer of high-performance racing fuels – will continue their exclusive partnership as the “Official Fuel” of the Lucas Oil Late Model Dirt Series through 2020. For decades, Sunoco’s fuels have been associated with racing excellence. Today, Sunoco has expanded the reach of its racing fuels line around the world to include all types of professional motor sports and other activities where premium race fuels make a difference. With its unsurpassed innovations and years of experience, it’s easy to understand why more and more engine builders, racers, tracks and sanctioning bodies choose Sunoco over all other racing gasoline combined. It takes high-performance racing fuels that are willing to go the distance – fuels like those produced by Sunoco. As the largest manufacturer of racing gasolines in the world, Sunoco has a 40-year track record of winning performances. Sunoco Race Fuels will continue as the title sponsor of the Road to Wheatland loyalty program. The Sunoco Race Fuels Road to Wheatland will award a $1,500 cash bonus to the top-twelve drivers in the current championship standings, who maintain perfect attendance through the Lucas Oil Show-Me 100 at Lucas Oil Speedway. In addition, the highest finishing driver in the Lucas Oil Show-Me 100 utilizing Sunoco Race Fuels exclusively, that maintains perfect attendance throughout the entire Lucas Oil Late Model Dirt Series season, receives a $2,500 cash bonus at the year-end award banquet. Sunoco Race Fuels has expanded the “Race for Gas” program for Lucas Oil Late Model Dirt Series drivers in 2018 and beyond. Any driver utilizing Sunoco Race Fuels exclusively will earn points at each series event. The driver that earns the most points throughout the season will be crowned the Sunoco Race for Gas Champion and receive a $3,000 cash bonus at the year-end awards banquet. Second-place in Sunoco Race for Gas standings will earn a $2,000 cash bonus, while third-place receives a $1,000 cash bonus. 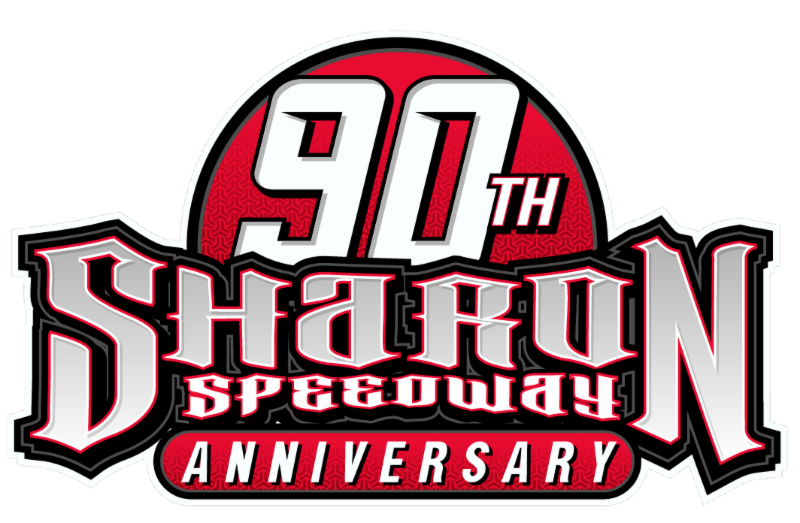 Sunoco Race Fuels will return as the title sponsor of the North/South 100 weekend, held annually in August at Florence (KY) Speedway. The Sunoco Race Fuels North/South 100 has been a pillar on the Lucas Oil Late Model Dirt Series slate for nearly a decade. The expansion of the crown-jewel event, which now boasts over $200,000 in purse money over the entire weekend, has made it a must-attend event for drivers and fans alike. To learn more about Sunoco Race Fuels, visit: www.sunocoracefuels.com.